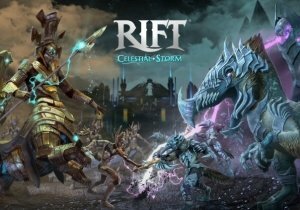 RIFT offers a teaser of the five new zones unlocked with the Starfall Prophecy expansion. A new god arrives in SMITE, along with the powerful potential to purchase all the pantheon. Pangya is an easy to play, casual golfing game that may not impress seasoned veterans, but will keep less serious fans of the sport playing.